CBD edibles are a trend that has seen massive growth in sales over the past few years. The current market for CBD infused edibles is worth more than a billion dollars and has no signs of slowing down. The hemp plant is rich in vitamins, minerals, omegas, and phytocannabinoids like CBD. 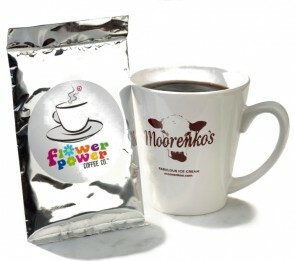 Currently, China provides about 50% of the world's supply of this plant. With new laws progressing in favor of hemp around the world, products derived from it are becoming more easily accessible. What once was a hush-hush subject has now become the new green rush subject. The CBD market has grown in epic proportions over the last decade. There are all types of products made from this impressive phytocannabinoid. With all the talk about CBD in the news and on social media, you might find yourself with some questions. To help answer some of those questions, let's take a look at what CBD is, some of the incredible CBD edible products available out there, and what's making CBD edibles so popular. CBD is the abbreviated name for cannabidiol. It's a phytocannabinoid derived from the cannabis plant. In particular legal CBD comes from a variety of cannabis called hemp that contains virtually no psychoactive compounds. This means it does not produce a buzz or intoxicating effects. CBD that is extracted from the hemp plant is legal to be sold in many places. CBD was first discovered in 1940 by Dr. Rodger Adams along with a team at the University of Illinois. However, most people give the credit for this discovery to Raphael Mechoulam. 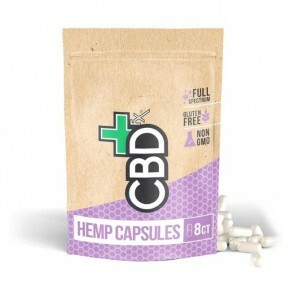 With the legalization of adult use and medical cannabis in Canada and the pending removal of hemp from the controlled substance act in America, CBD is becoming more readily available everywhere. This means that CBD will start showing up in more products than ever before. CBD infused edibles are quickly becoming a consumer favorite. They are easy to understand. Edibles come with a precise dosage or milligrams of CBD. This makes it easy for people to consume the proper amount to achieve the desired results they're looking for. Not only is it easy to keep up with how much you're consuming, but CBD edibles also taste incredible too! CBD works so well for so many people thanks to its interaction within the mammalian endocannabinoid system (ECS). The ECS is found in every mammal on the planet. Phytocannabinoids like CBD interact with endocannabinoid receptors located throughout the body to produce multiple results. CBD infused edibles offer consumers a plethora of potential benefits. Different people report different effects from consuming CBD edibles. Many things should be factored in when determining how effective a CBD edible is, or how much to consume. Body weight and tolerance are two factors that will determine the effectiveness of a CBD edible. Another obvious factor would be the dosage or milligrams found in the edible you're consuming. CBD is reported to help with stress, anxiety, depression, insomnia, appetite disorders, chronic pain, inflammation, and much more. Studies are showing CBD has the potential to work as an antidepressant, an antipsychotic, and an antispasmatic. 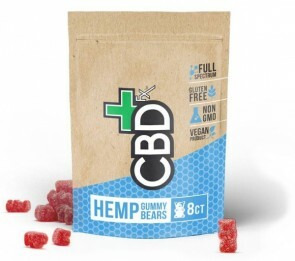 Consumers have reported everything from reduced levels in pain, stress, and anxiety to increased energy, clarity of thought, and more from consuming CBD edibles. You can find CBD edibles just about everywhere it seems. 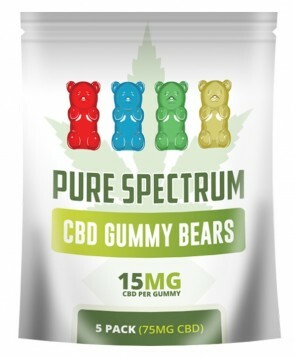 From gummy bears and cookies to brownies, coffee, hard candies, and more there's sure to be a way for you to enjoy CBD. 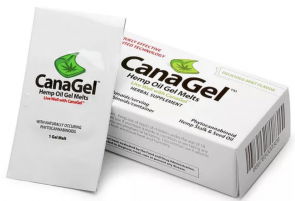 When it comes to the most popular CBD edibles currently on the market there are a few brands and products that really stand out. CBD infused edibles could be an excellent way for your body to get the necessary dose of phytocannabinoids that it's been missing. A phytocannabinoid deficiency is something that does exist and affects your endocannabinoid system which in return effects almost every aspect of your health in one way or another. This part of the body is responsible for a multitude of vital functions. 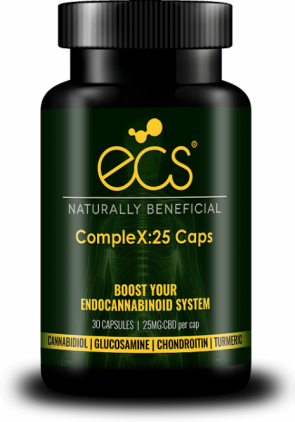 Many medical professionals are starting to view the ECS as a bridge between the body and mind. Help strengthen the bridge between your body and mind by infusing it with hempsational CBD infused edible products to give it strength. Why Edibles and Not Other CBD Based Products? So you may be asking yourself, why should I consume CBD through edibles and not one of the many other forms in which it can be consumed? This is a great question and there are a few reasons why edibles are highly recommended as well as preferred by many patients and consumers alike. One of the most common reasons why people enjoy consuming CBD through edibles is because it can be done anywhere, unlike vaping or smoking. 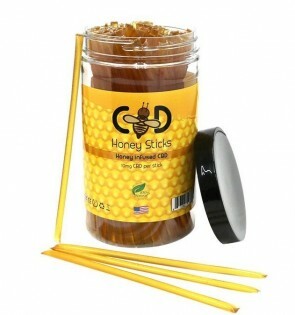 CBD edibles offer a very discreet and effective way to medicate. They are also great for microdosing with. Microdosing is consuming small amounts more frequently rather than a large dose at once. With CBD edibles individuals looking to find relief all day long, can have a bite here and there throughout the day to help maintain a balance of relief. Other reason many individuals prefer CBD edibles is their convenience. All you have to do to reap the benefits of CBD with edibles, is eat or drink the product. It’s as easy as that! Are you a fan or CBD edibles? 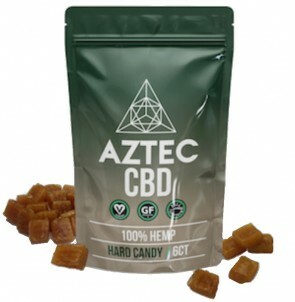 Is there a CBD edible that you have been wanting to try? Not sure where to start when it comes to CBD or CBD edibles? If you answered yes to any of these questions we invite you to check out our amazing selection of different CBD infused edible products available for purchase below.